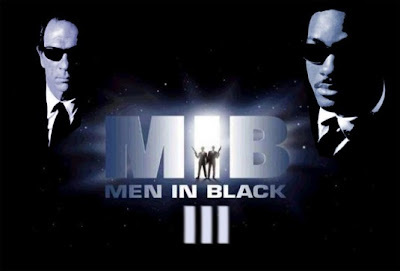 Lush Fab Glam Inspired Lifestyle For The Modern Woman: New Movie: 'Men In Black III' Official Trailer! New Movie: 'Men In Black III' Official Trailer! Watch more videos on our YouTube Channel LushFabGlam TV. Are you a fan of the 'Men In Black' movie series and will you go see the third installment in theaters? Leave a comment below. MIB goes back to the past. This one looks corny I hope its the last one. Will smith can time travel like in the movie back to the future?